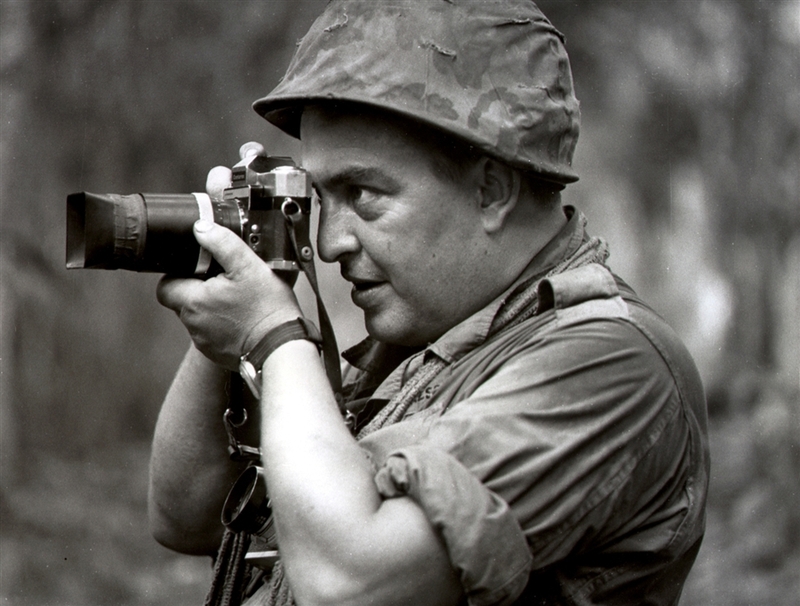 Faas, a Pulitzer Prize-winning combat photographer who carved out new standards for covering war with a camera and became one of the world’s legendary photojournalists in nearly half a century with the AP, died Thursday in Munich, said his daughter, Clare Faas. He was 79. 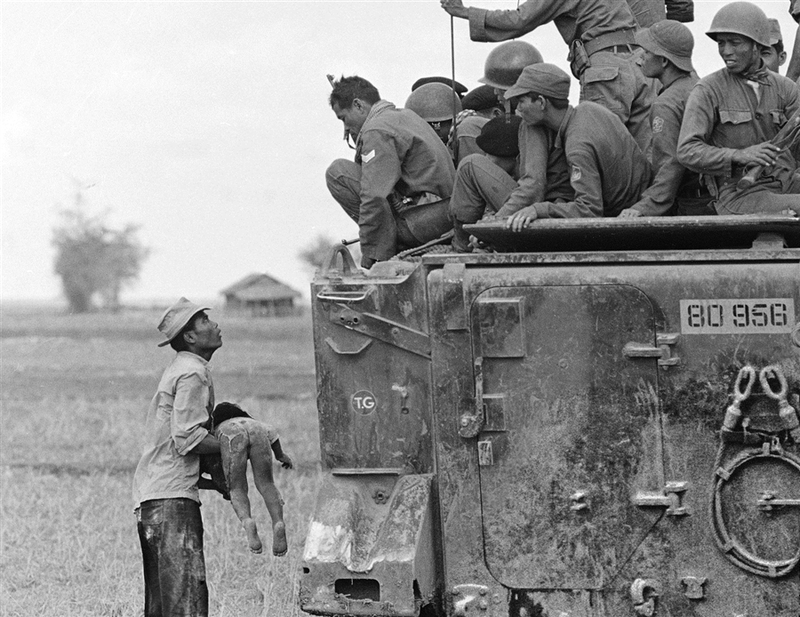 Faas’ Vietnam coverage earned him the Overseas Press Club’s Robert Capa Award and his first Pulitzer in 1965. Receiving the honors in New York, he said his mission was to “record the suffering, the emotions and the sacrifices of both Americans and Vietnamese in … this little bloodstained country so far away.” Faas was best known for covering Vietnam and won four major awards including the first of his two Pulitzers. 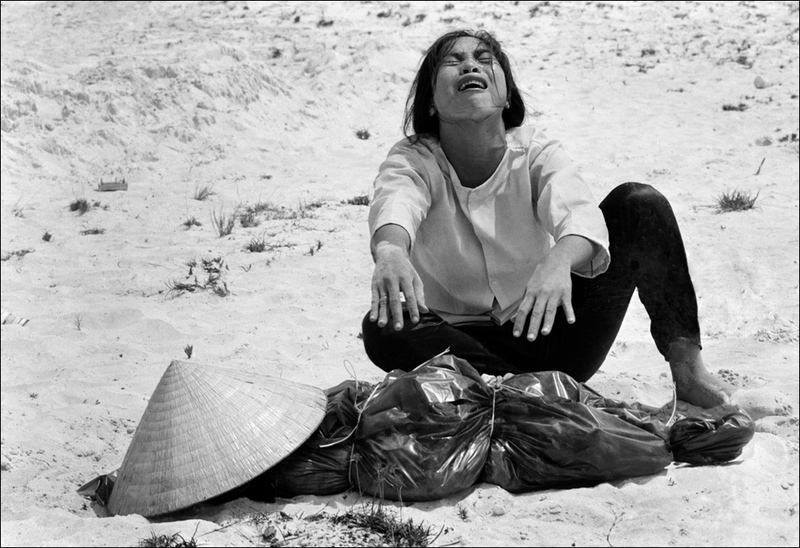 In this June 8, 1972 file photo, 9-year-old Kim Phuc, center, runs down Route 1 near Trang Bang, Vietnam after an aerial napalm attack. The photograph of the girl was made by Nick Ut.